Music is a big influence for my photography. Music influences how I shoot my couples, present images in a slideshows, and always gives me a background pep sing during my working hours. This week, Adam and I have been moving out of our apartment into our first stand alone house! We are very excited for the transition and…once again music has been the background to our packing and unpacking partay. 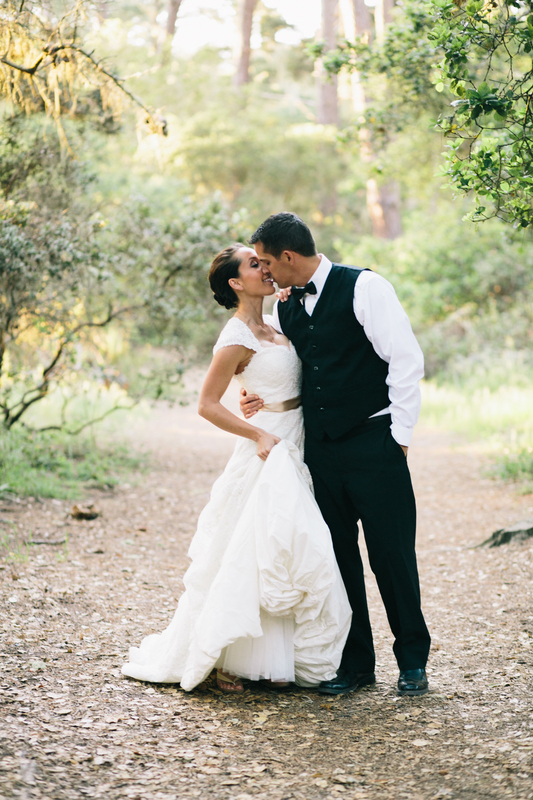 A sneak peek from a styled wedding shoot in Pacific Grove, California :) Collette and Jared were incredible! Yesterday evening I photographed a styled shoot and I tend to get very excited after amazing sessions. 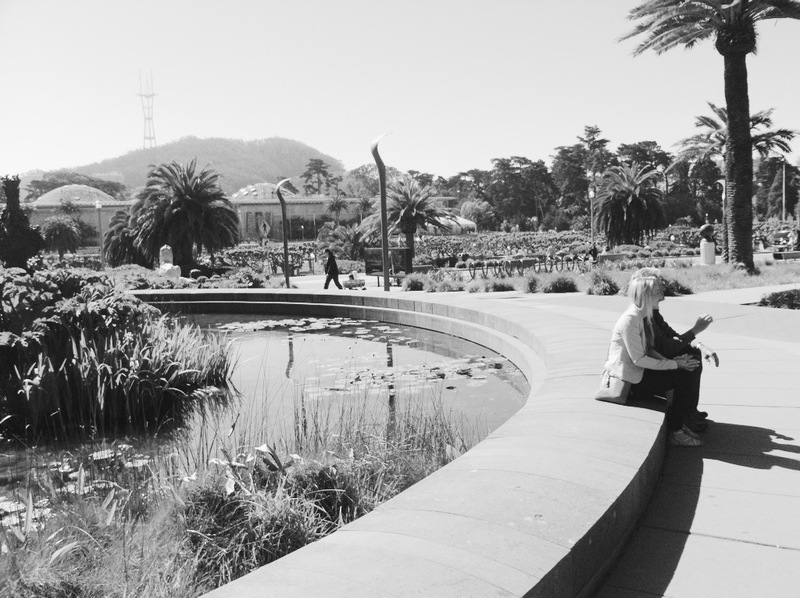 The weather was PERFECT, and in Monterey that is not always promised. On my way home I belted out love songs to express my joy of capturing well, love. It didn’t stop there, as I put my head on my pillow to fall asleep I replayed snapshots of moments we captured while the melody of Jimmy Needham guided the images along in my brain. I cannot get away from it, I tend to have music in my head while shooting, and I also want to belt out corny love songs after shooting couples. It just happens!! Today for Music Monday we have Jimmy Needham. His soulful voice gives me goosebumps, and this song is even more precious because he wrote the song as a proposal to his now wife. I posted a live video that someone took from, I am assuming their camera, so I have the lyrics below the video. Happy Monday! The Girl with a Pearl Earring exhibit featuring Vermeer’s famous painting and artists from the Dutch Golden age in the 17th century is currently being shown at the De Young museum in San Francisco. I was most excited to see Rembrant’s work since there is a photography technique named after him, no big deal. I was curious to see, in person, how he painted light and I think it so fascinating when different art forms inspire the other. While visiting my parents this last weekend we realized we had some free time. We purchased the tickets over the phone at 10p.m. Saturday night, talked to a LIVE person (what service!) and reserved our tickets for the following day. Go to 1:50 to get to the music unless you would like to hear her playful talking. Melissa Harding with “Waiting for a Sign”!